Nolensville TN Stonework and Masonry. Dalton Quigley showing a piece of limestone on a remortaring project. 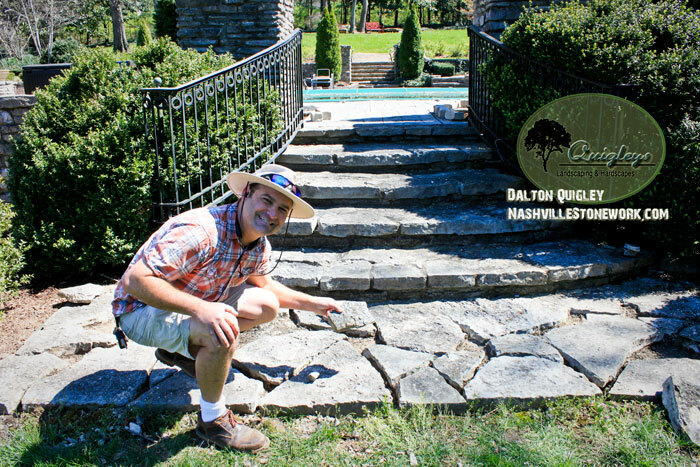 Hi I am Dalton Quigley owner of Quigley’s Landscaping and Stonework. I have been performing projects in Nolensville for about 10 years and have been doing projects for 20 years total. 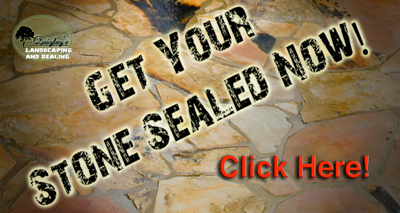 I can help you in the Nolensville TN area with stonework of all types from flagstone patios, fieldstone walls, limestone walls, mailboxes, columns, and even stone like travertine.